Slonaker Personal Injury Lawyer Does Driving Make You Drowsy and Cause Accidents? Does Driving Make You Drowsy and Cause Accidents? Are you concerned about why driving makes you tired? 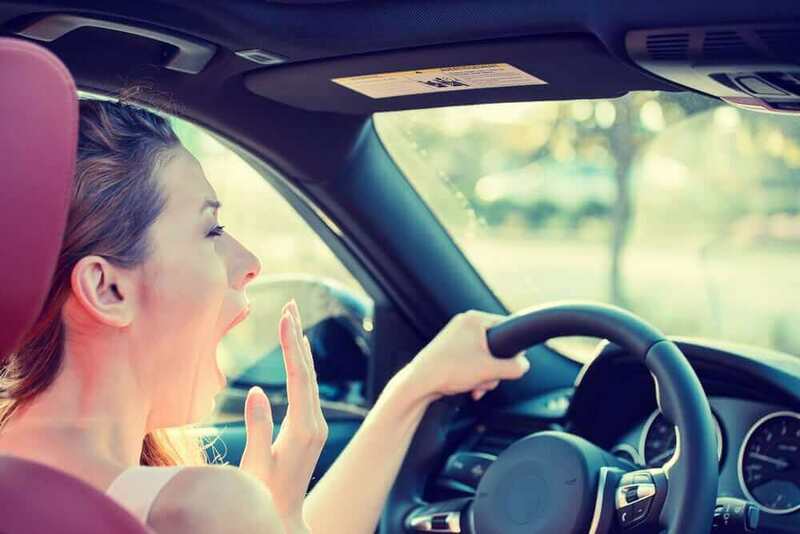 It turns out that driving makes you tired for a number of different reasons, all of which can contribute to drowsy driving accidents. Researchers in Australia have an explanation as to why drivers become so sleepy. Certainly, if you have other extenuating circumstances in your life, such as a new born baby keeping you up at night or you suffer from a sleep related medical condition, you will have challenges getting behind the wheel. But one reason that driving makes you tired has to do with the vibrations that are caused naturally by your vehicle’s engine. You might begin to experience symptoms of drowsiness without even realizing it shortly after being in the car. Within 15 minutes of the road, the natural vibrations of your vehicle can seem to lull you to sleep. This might not be the primary cause of drowsy driving accidents, but it is certainly a contributing cause. Drowsy driving, unfortunately, claims the lives of hundreds of passengers and drivers every single year. The estimates on drowsy driving may be much lower than the true reality. An estimated 6% of crashes in which a vehicle was towed from the scene were linked to drowsy driving, up to 21% of crashes in which one person suffered fatal injuries and up to 13% of crashes in which an individual had to be hospitalized for their injuries were tried to drowsy driving. This suggests that if this data were applied across the country, a drowsy driver would be involved in more than 328,000 vehicle accidents every single year. A simulator was used to explain the impacts of the vibrations naturally occurring in the car. The researchers found that drivers were getting increasingly drowsy over the course of the experience and the peak drowsiness time occurred after 60 minutes of driving. Researchers believe that these findings could be helpful for car manufacturers who are always looking for ways to improve the overall safety of their vehicles. If you or someone you know has already been involved in a catastrophic accident because of drowsy driving, you deserve to have the support provided by an experienced personal injury lawyer.